In this episode of Last Tequila Standing, Manana Tequila shares their recipe for the perfect margarita. Mix it up at home and enjoy! 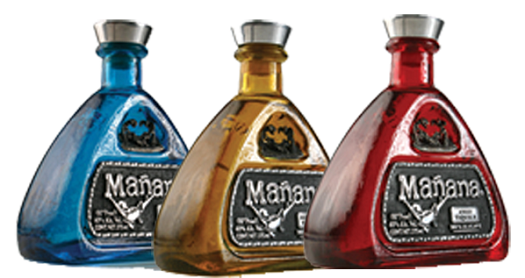 Find it online at Tequila Manana, Facebook, and Twitter.